SSE (LON:SSE) has issued a profit warning, blaming warmer weathers and energy price caps for its poor performance. The energy company said profits for the first six months would be “around half” that of the previous year, down £190 million. SSE also warned that profits for the next year would be “significantly lower”. The firm also warned that performance of its retail arm was also set to be affected by energy price caps proposed by energy markets regulator, Ofgem. Its retail business is currently in the midst of merging with Npower. However, the company’s results are not set to be included in SSE’s earnings. “Hardly any rain or wind meant output from its hydro and wind assets wilted in the heat, and with nobody putting the heating on, customer meters just didn’t tick over. All the while, the price of gas in the wholesale market has kept on rising. Many UK energy suppliers are under increased pressure to reduce tariffs amid a government crackdown on energy price hikes. Most recently, British Gas was forced to payout £2.65 million, after it was found that the company had overcharged more than 94,000 for switching providers. British Gas has since apologised, blaming the incident on a “system error”. 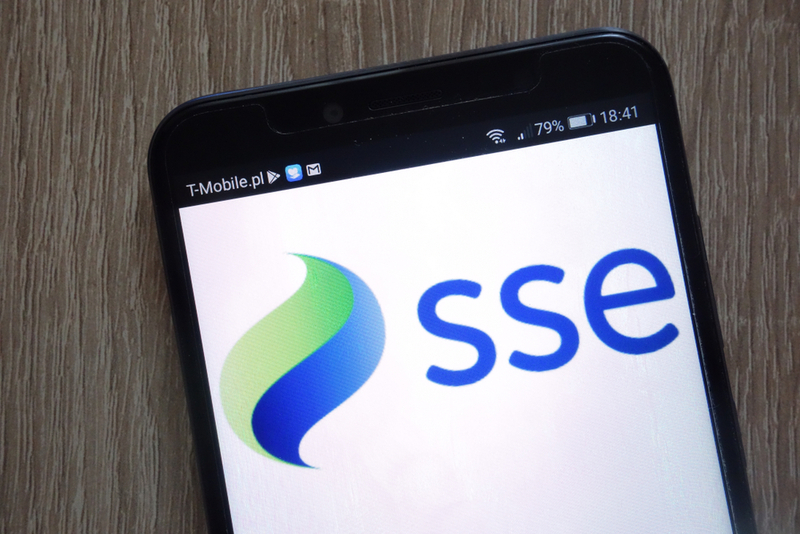 Shares in SSE are currently down -7.88 percent as of 10.52AM (GMT).